What To Do When Faced With An Audit? How to react to set your out-of-network practice up for success when defending an audit. The insurance carriers are on an extreme rampage, going after out-of-network doctors in search of an audit. When an OON provider is notified of an audit against their practice they usually don’t know where to turn or what to do. Reacting in the incorrect way can severely damage the ability to defend yourself and the chances you could ultimately come away unscathed from the audit. If these insurance carriers are able to bring successful claims against your practice there are very serious penalties and fees that will have to be repaid and will negatively affect your business. If there were steps that could severely increase your chance of defending yourself against a major audit would you pay attention? Case Example: Aetna v. Huntingdon Valley Surgical Center: 2015 U.S. Dist. “In 2013, Aetna Life Insurance Company sued Huntingdon Valley Surgery Center, Foundation Surgery Management, LLC (FSM), and Foundation Surgery Affiliates, LLC (FSA). Huntingdon Valley is an out-of-network ambulatory surgery center largely owned by twenty-two physicians, who, individually, each have provider agreements with Aetna. FSM—which is wholly owned by FSA—manages Huntingdon Valley's day-to-day operations. Aetna has accused all three defendants of violating a Pennsylvania anti-kickback law, committing insurance fraud, and tortuously interfering with Aetna's provider contracts with Huntingdon Valley's physician- owners—all as part of a conspiracy to bilk it out of millions of dollars. In August 2014, only Aetna’s unjust enrichment claim was dismissed. Huntingdon Valley then filed 8 counterclaims against Aetna, including breach of contract and unjust enrichment. In April 2015, the ERISA counterclaim was dismissed. Other counterclaims survived. In June 2015, Huntingdon Valley, FSM, and FSA each moved for summary judgment on Aetna's remaining claims. Aetna cross moved on its insurance fraud claim and for summary judgment on Huntingdon Valley's counterclaims. Huntingdon Valley amicably settled with Aetna. While FSM and FSA were also sued for violation of a Pennsylvania anti-kickback law, civil conspiracy; insurance fraud; aiding and abetting insurance fraud; tortious interference with contract; equitable relief; and equitable accounting. All claims except civil conspiracy and tortious interference with a contract were then dismissed on motion. As part of a practice implemented by FSM, Huntingdon Valley waived most of the high out-of- pocket payments for Aetna members during the relevant time period in this case. 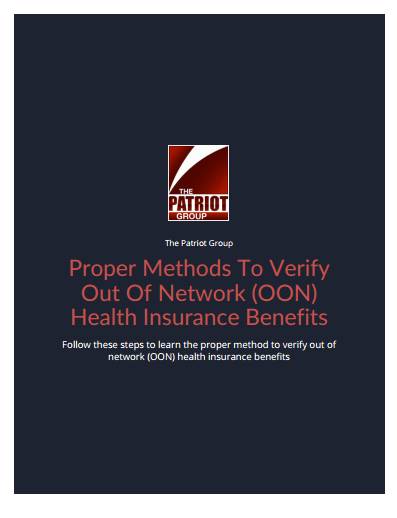 Indeed, FSM made "every attempt" to limit Aetna members' out-of-pocket costs to what they would have paid out-of-pocket at an in-network facility. Although it waived these member payments, FSM sent bills to Aetna for the full charge master prices. Again, these prices were the routine charges set by FSM for all procedures performed at Huntingdon Valley, regardless of the insurer to whom the claims were submitted. Aetna alleges that FSM and FSA violated the state fraud laws by waiving the Aetna members' high out-of-pocket costs to induce them to treat at Huntingdon Valley. For most if not all of Huntingdon Valley's bills to Aetna at issue in this case, Aetna paid Huntingdon Valley through the so-called "rental networks" of Beech Street and Multiplan. Kleman Dep. Beech Street and MultiPlan were companies that created their own networks composed of providers like Huntingdon Valley that agreed to accept discounted rates for their services. In exchange for access to these networks, Aetna paid Beech Street and MultiPlan a fee for every transaction. Beech and Multiplan had agreements with HV setting the discounted rates HV would accept, with Beech paying 80% and Multiplan paying 75% of “facility’s usual billed charges, less applicable copayments, deductibles and coinsurance. about the amount the plan would pay. Members would never pay most or all of their obligations. FSM waived them, and didn’t tell Aetna. No Pennsylvania case has held this violated state statute. Court held FSM did not knowingly misrepresent Huntingdon Valley’s billed charges- it merely billed the agreed charges as per the plans in place. Court reasoned that nowhere had Aetna cited any evidence that FSM ever represented to Aetna that it would collect the patient responsibility amounts. Huntingdon allegedly offered doctors stakeholder ownership in the surgery center in return for patient referrals and waived millions of dollars in member responsibility fees to encourage patients to not use the insurer’s in-network services. Aetna and Huntingdon Valley have since settled out of court for a large undisclosed amount for the claims. 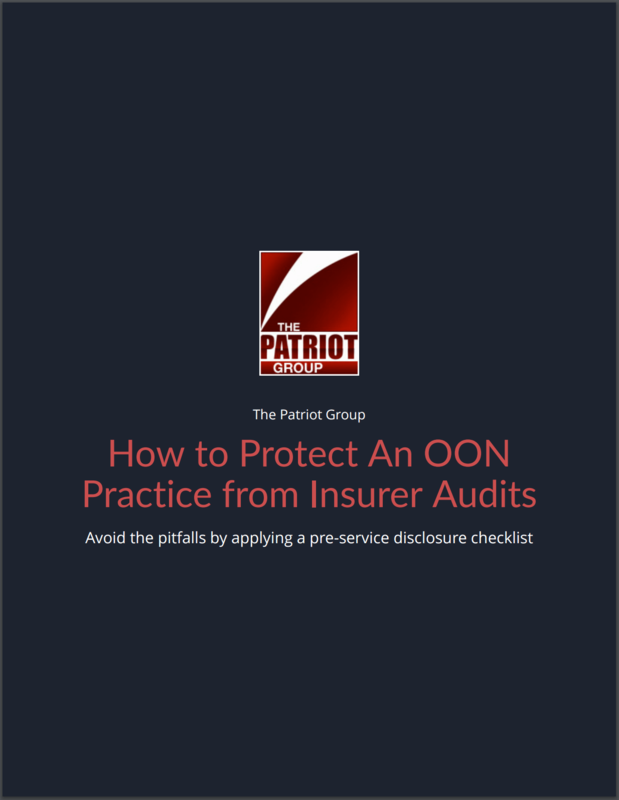 There are two major things that every OON provider should do when faced with an audit. Send a first and second level appeal on all cases, exhausting all administrative remedies. While also, balance billing all patients. 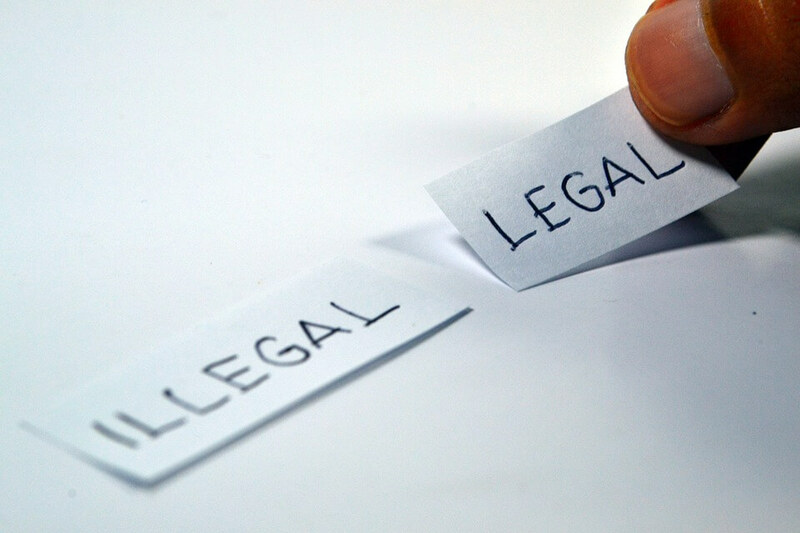 Under most states law providers have between four to six years (depending on the state) to pursue patients for balances under the theory of breach of contract. So, any patient that you have not received payment-in-full from you want to make sure to balance bill immediately. Staying calm and reacting properly is KEY when dealing with an audit. Learn more about this topic by downloading our Ebook “The True Cost Of Balance Billing And The Rise Of Audits”.